Another classic from Guerlain. I've worn it from the day it was released. I constantly get stopped by people (both men and women) wanting to know what I'm wearing that smells so good. Guerin Heritage: Smells like a $3 bottle of Old Spice from the 70's! My favorite compliment is "you smell so good" and I hear those words often since wearing this for the last few years. I'm a 50+ woman and adore this fresh, citrus-y, delicious fragrance. I can't abide the overly saturated floral scents we ladies are "supposed" to wear. I encourage everyone looking for a clean, light fragrance to enjoy Heritage and all the compliments that will follow! 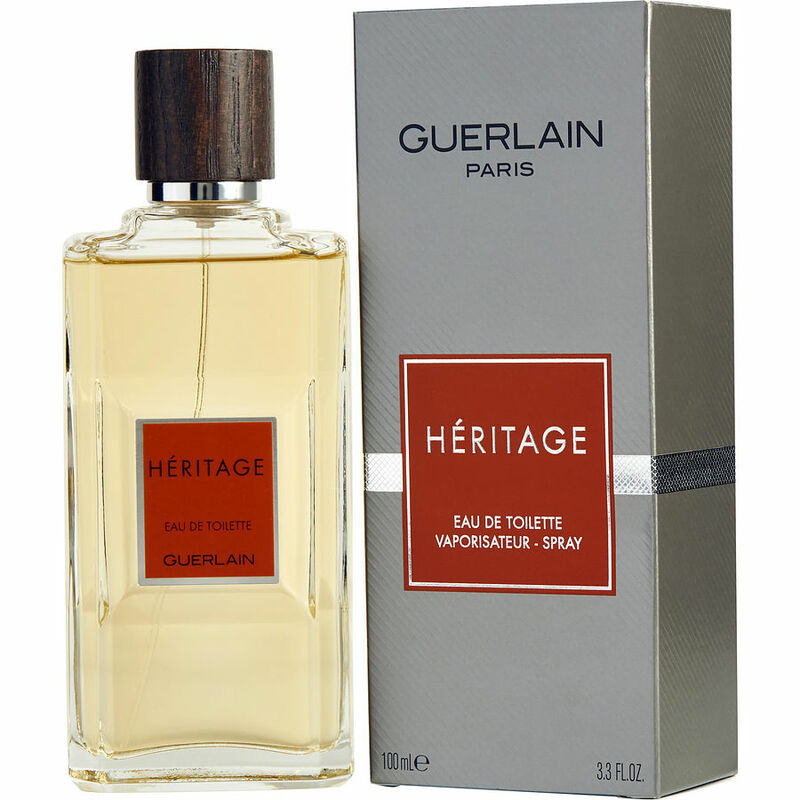 Guerlain's Heritage is my favorite male fragrance (women who've admired it on me also wear it, as well) for any time of day and any occasion, casual or dressy. Have been using Heritage by Guerlain for 40 years I just love it. When women kiss me "Hello" I always get " you smell wonderful " what is that. What more do you want from a scent?